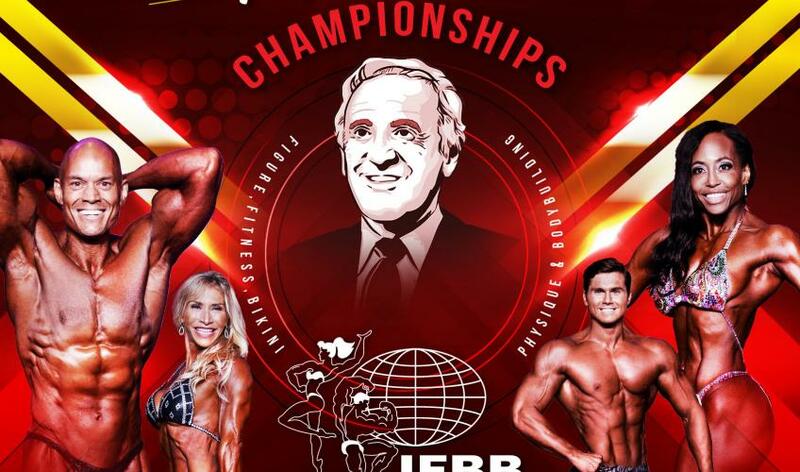 The IFBB Pro / NPC Federation together with Ben Weider decided to hold a competition. Under the mandatory doping control of participants, as required by the Olympic Committee. On the official pages of the federation were posted banners of professional and amateur competitions BEN WEIDER NATURAL CHAMPIONSHIPS 2019. They will take place in Montreal, Canada from September 20 to 21 under the promotion of Ron Hash and Gary Udit Seven pro-cards will be raffled up among natural bodybuilders, and professionals will share the competition fund. Based on the preliminary lists, categories such as Mens physicist, classic and fitness bikini will be announced, but this information is only preliminary. Iron sports experts agreed that this is an interesting idea by Jim Manion to attract new athletes and oversee the field of natural bodybuilding with an eye on the Olympic Games. The 'No Long Ester Championship'. Is Super League the New IFBB for Athletes? IFBB - Natural Pro Division?